A sunny Sunday afternoon seems as good a time as any to plot ones weekly show schedule, I think. 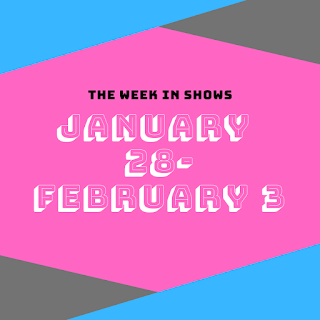 Let's take a look at what's happening in the greater DC metro this coming week, shall we? Hot diggity! It's the last Sunday in January, already. One month is almost in the books. Anyone else feel like that went by a little on the fast side? We all know February is the cruelest month, so hope y'all are girding your loins. I'm sure it'll be just fine, of course. 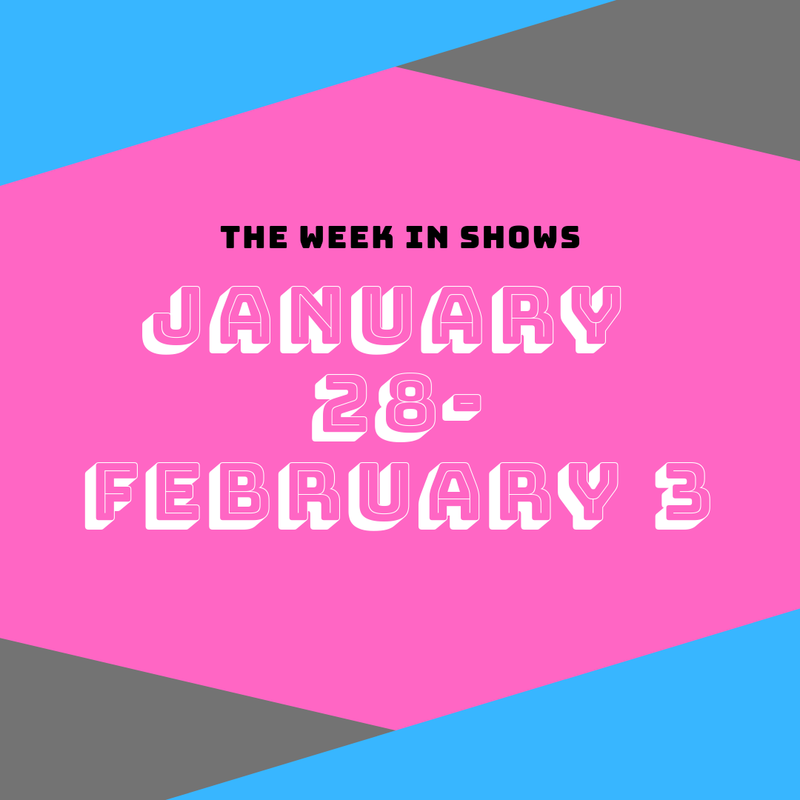 And now, without further ado, here's a look at some of the shows I happen to recommend for the coming week in the greater DC metro area. Bonus: catch yours truly at any show with an asterisk next to it.